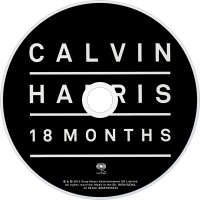 18 Months is the third studio album by Scottish DJ and record producer Calvin Harris. It was released on 26 October 2012 by Columbia Records. The album includes the singles "Bounce", "Feel So Close", "Let's Go", "We'll Be Coming Back", "Sweet Nothing", and "Drinking from the Bottle". The album debuted atop the UK Albums Chart with first-week sales of 52,356 copies, earning Harris his second consecutive number-one album in the United Kingdom. 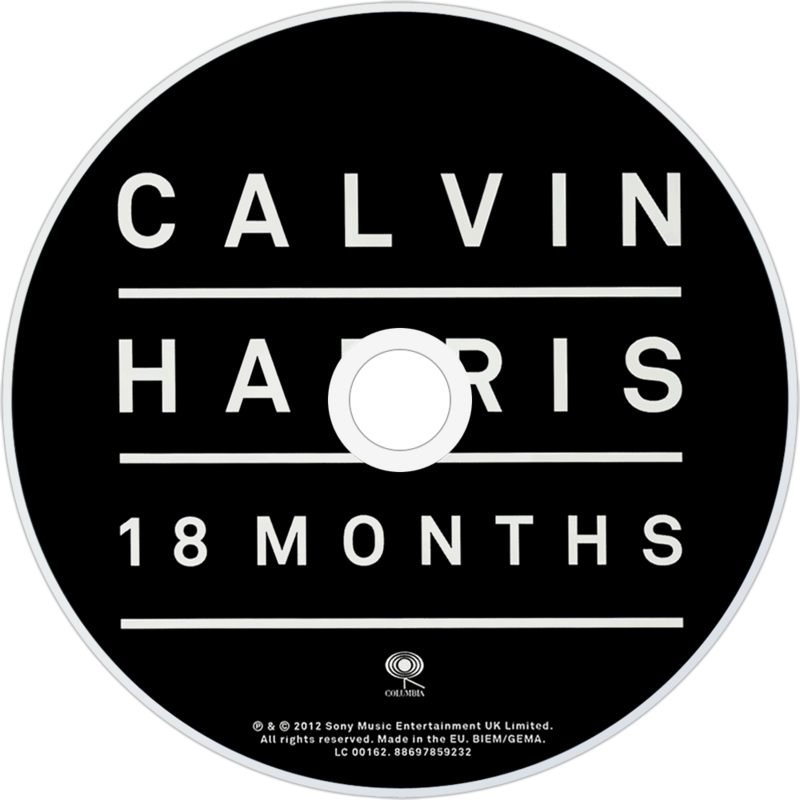 Harris first unveiled the album's artwork on 13 September 2012 via Twitter. If ever there was an album (greatest hits excepted) that could claim to be a winner before a single copy was sold, it’s this one. Six singles released already, counting Rihanna’s We Found Love: six worldwide hits, any one of which you can hear by just by turning on a radio. That’s better than Thriller. And they’re all in the key of ruthless triumph, where even the flats are sharp. How can it fail? Well it depends on your expectations. Of the nine songs that aren’t singles already, four are cut from the same cloth as the hits: each one desperately vying to be the tune you most want to be dancing to when the realisation hits that you’re out, the night is young, and everything is brilliant. It’s a noble undertaking, and one Calvin Harris clearly takes very seriously, no matter who he is working with. So line up, Ellie Goulding, c’mere Tinie Tempah, you want a certified Harris club banger to go? With relish? You’ve come to the right place. Then there are the makeweights – Green Valley, Mansion, School – the leftover riffs and ideas that never quite got finished off and have clearly been thrown in as some kind of light relief amid all of the breathless urgency. School is the real oddity, a half-hearted and airless stab at G-funk, and a throwback to Calvin’s pre-Olympian past, but at least it’s an attempt to go somewhere else. The other two are just commas, a chance to breathe. Only on Here 2 China is there a worthy variation on the formula, the sense of a producer stretching out to meet the needs of his vocalist. Dizzee Rascal, who already had his Harris makeover a while back, is the lucky recipient of a total bassquake. No whooshing, no builds, no drops, just a re-energised rapper delighted with the great big dirty fartcake he’s been given to work with. So yes, it’s a portfolio of win for Calvin, an annual report where the graph is almost all peaks and the troughs are so far down they’re practically invisible. Champagne?